Gilchrist also mentioned that emulating the high standards set by MS Dhoni is not an easy task. 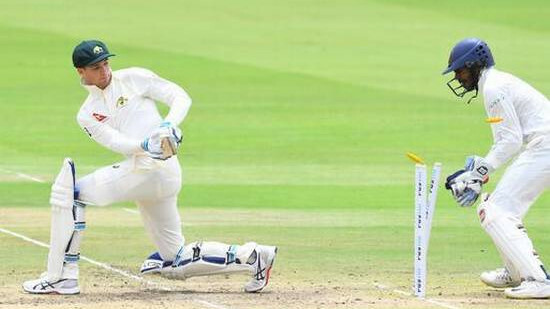 Former Australia wicketkeeper Adam Gilchrist has come out in support of the under-fire Rishabh Pant, saying that the young glovesman will take some time to find his feet at the highest level. Gilchrist, who is widely regarded as one of the best wicketkeepers of all time, also mentioned that emulating the high standards set by MS Dhoni is not an easy task. Furthermore, he urged the Indian selectors to be patient with the 20-year-old, Rishabh. "He [Pant] looks a very exciting cricketer. He's a Quinton de Kock type player in the way he bats and keeps. 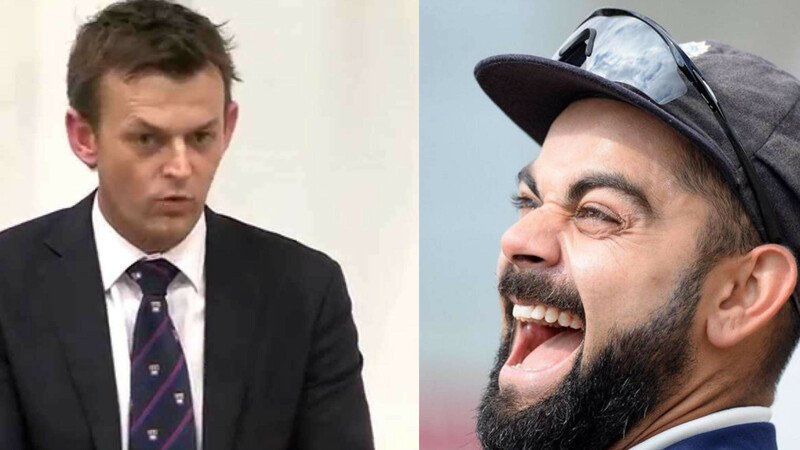 And we see a number of exciting cricketers come through the IPL," Gilchrist said during an interaction with the media on the sidelines of a promotional event in Bengaluru on Sunday. "He's another one who's produced the goods and he's been selected for India. So, it's an exciting time for him. And, the challenge will be to perform at that level,” he added. After making his international debut in T20s last year, Pant was handed his maiden Test cap during the third Test of the ongoing five-match Test series against England. 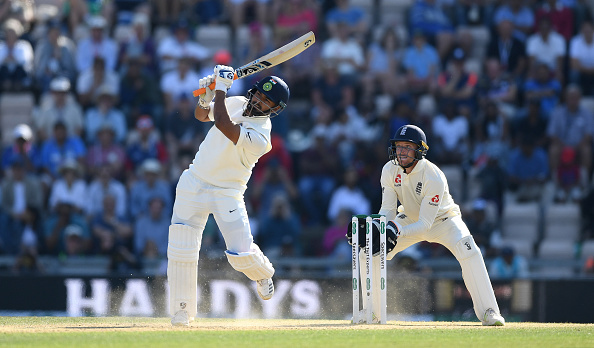 Known for his swashbuckling batting style, Rishabh impressed one and all on his Test debut at Trent Bridge as he smashed English leg-spinner Adil Rashid for a gigantic six in the very second ball of his maiden innings. Moreover, he took seven catches behind the stumps and India eventually won the Test match by 203 runs. However, Rishabh couldn’t carry on his good showing in the next two Tests. He struggled with the bat, scoring 0 and 18 across two innings in Southampton and got dismissed for 5 in the first innings of the ongoing Oval Test. "When Shane Warne finished, he left a big hole in the team because of the quality of person and player that Shane was. Same when the Big Four [Sachin Tendulkar, Rahul Dravid, Sourav Ganguly, and VVS Laxman] departed [in India]. They are huge gaps to fill," Gilchrist remarked. "And, MS Dhoni is as good a player as any in the 'keeper-batsman position... plus he captained as well. So, it might take chopping and changing to find that player [replacement]. “So, the selectors need to understand some consistency in selection and allow players a chance to settle into the top level is really important. If you churn through them too quickly, it can leave a psychological scar on players' minds and that might limit their efforts in being able to produce their best,” he explained. Gilchrist also hoped that Pant will get an opportunity to prove his mettle in the upcoming tour of Australia. "Hopefully, Pant gets a nice run at it. 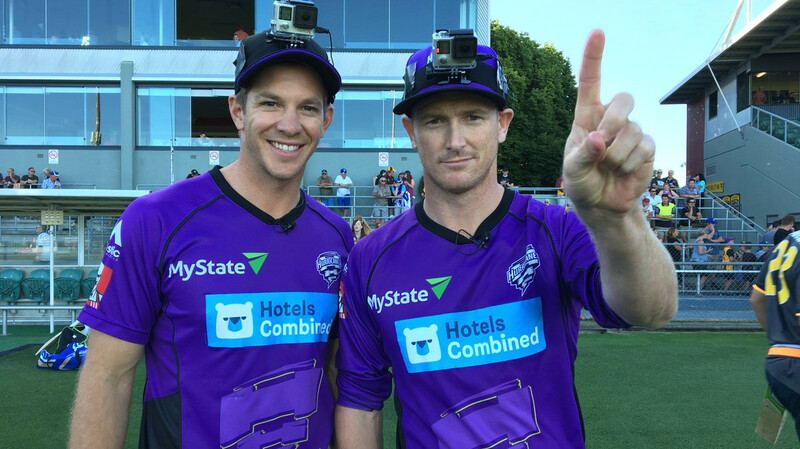 Obviously, there's an Australian tour up for grabs," he concluded.